New Price -3/6/2019 GREAT CONVENIENCE STORE LOCATION OR STRIP SHOPPING CENTER. 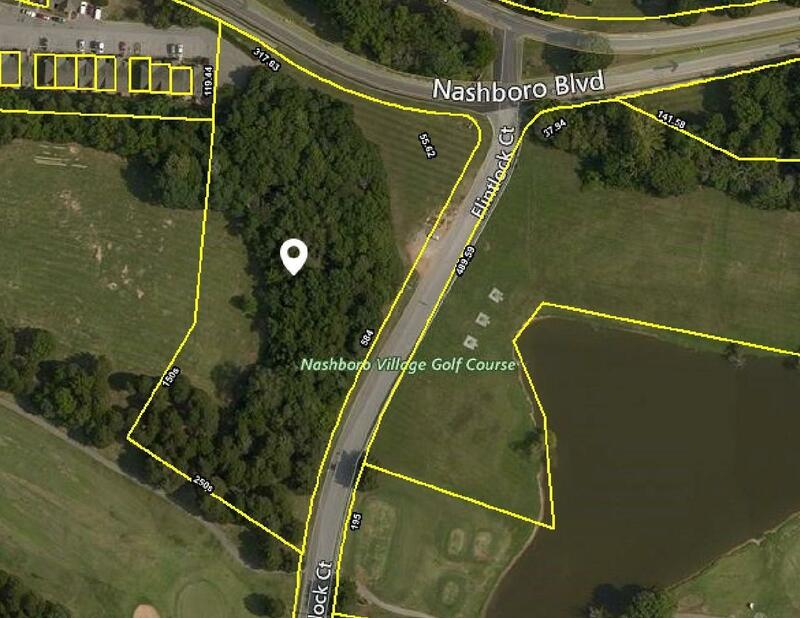 RARE COMMERCIAL PROPERTY in NASHBORO VILLAGE. This is a GOLF COURSE COMMUNITY. NEIGHBORHOOD RETAIL, uses not to exceed ONE STORY and 23,375 square feet. Motivated Seller, make us an OFFER.